Builders Club is the largest ser­vice orga­ni­za­tion for mid­dle school stu­dents (ages 12 to 14), and is stu­dent led. Com­mu­ni­ty-based Builders Clubs also may be estab­lished at com­mu­ni­ty facil­i­ties such as church­es and libraries. 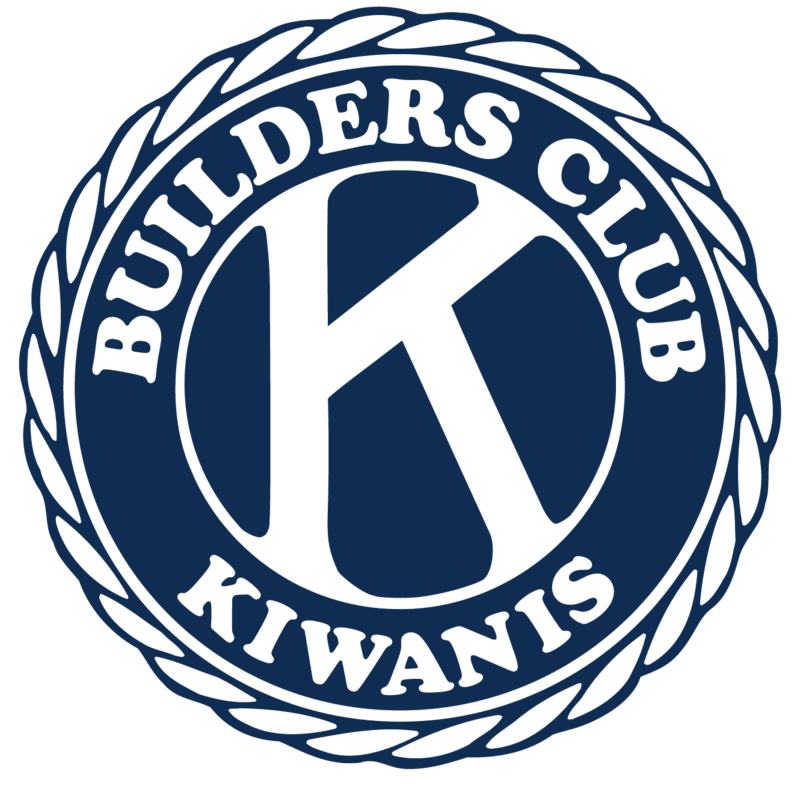 For more infor­ma­tion about Builders Club, con­tact us at builders@kiwanis.org or 800-KIWANIS. Addi­tion­al infor­ma­tion can be found here.